This weekend I went to our County Fair. It was my first time going since I moved here from Baltimore almost four years ago. 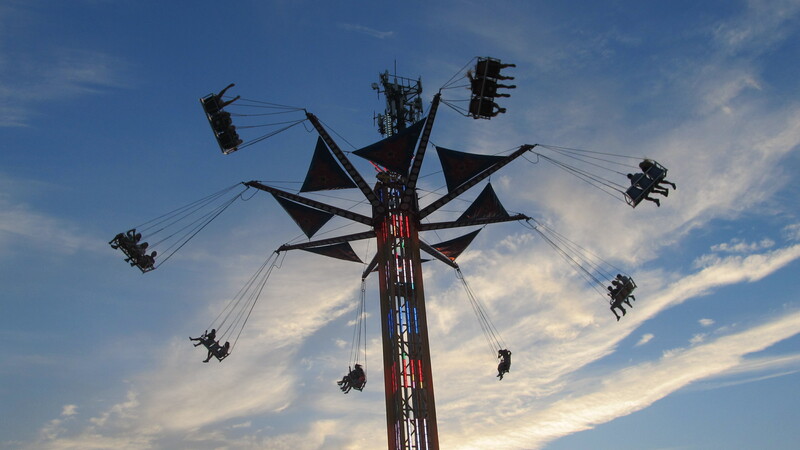 I’ve always liked carnival rides more than large-scale parks and rollercoasters. So a night on the Himalaya and the Tilt-a-Whirl was ideal. A County Fair is a great size, too: enough people to keep things exciting, but not so many it’s hard to jostle for elbow space. 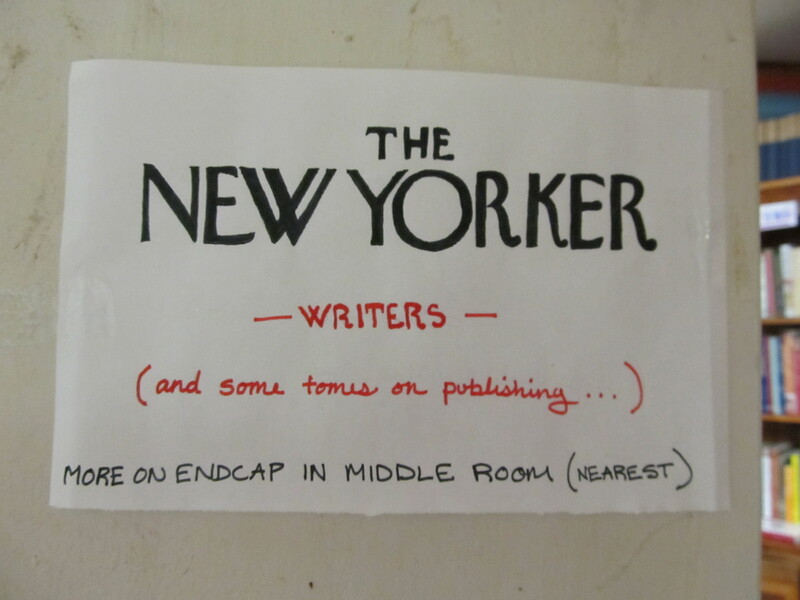 You wait on line, but never quite mind it. 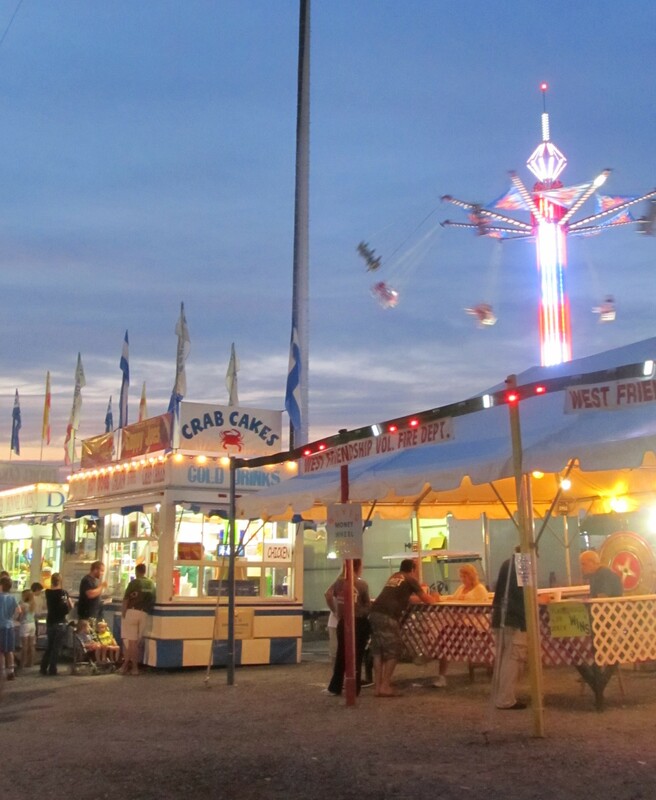 And of course, because it’s Maryland, the County Fair comes with a booth for crab cakes. Along with a local farm stand selling fresh, county-grown peaches, right by the exit. So that most of us left swinging plastic bags of peaches as we wound our way to our cars across the dark field. Chestertown is one of those places I dream about escaping to on weekends (like this short getaway last summer). 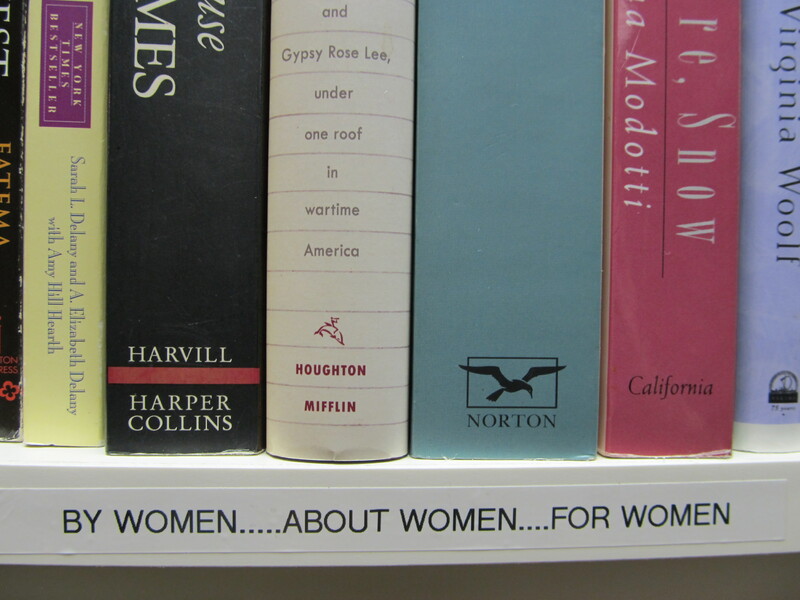 Not least because, in addition to the water and historic, tree-lined streets, it features *two* independent bookshops. 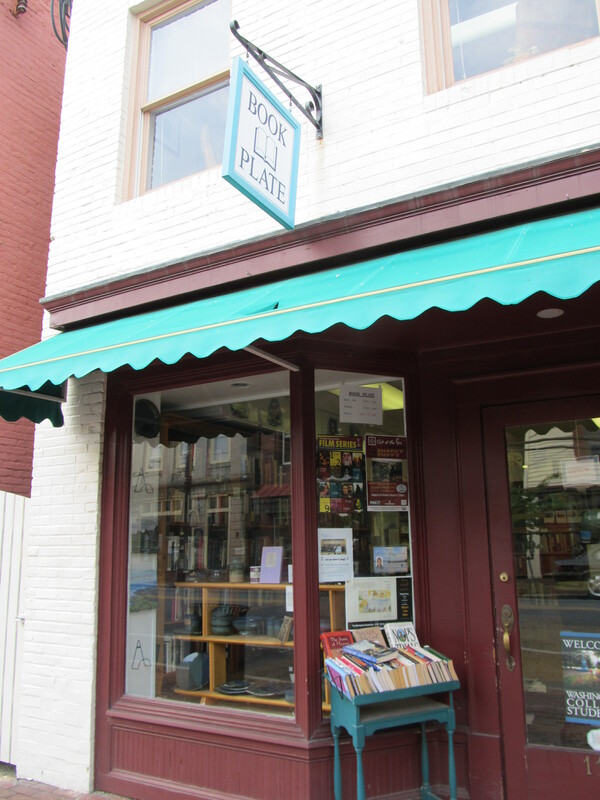 The Book Plate is a very well-curated shop right in the main historic section of town. It has an inviting, warm decor: natural light, upholstered chairs that feel like they might have come from someone’s living room, a long oriental runner. The front room features an eclectic collection of chapbooks and ephemera that totally sucked us in and had us laughing. 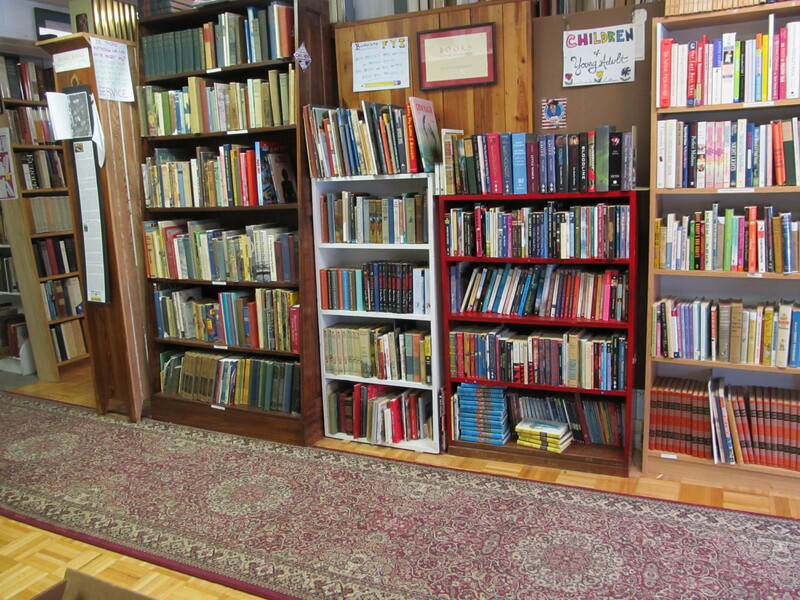 And the heart of the bookstore reflects its college-town surroundings. 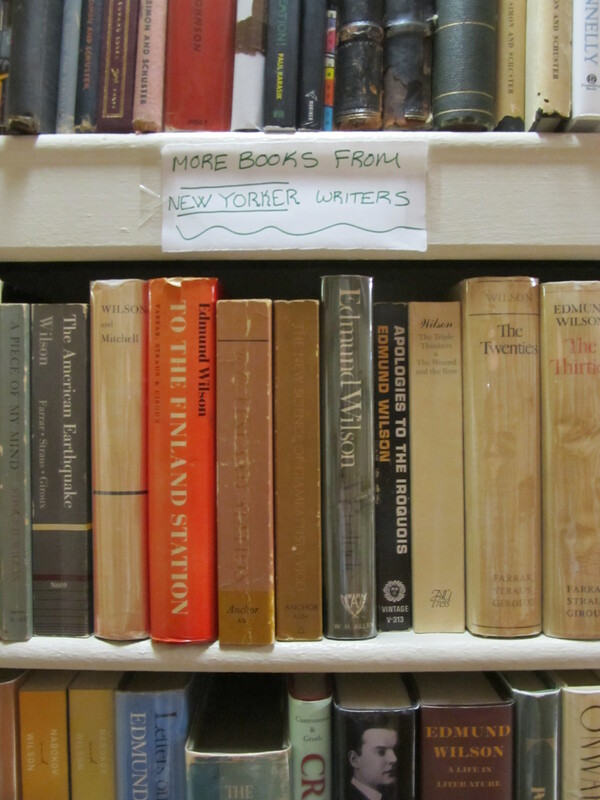 There are several shelves dedicated to writers from the New Yorker, and an extensive feminist section that includes some impressive tomes. Back in 2009, just a few months after we moved to town, we bought a used car from someone nearby. We got chatting with the guy about local restaurants, and he suggested that we try House of India in Columbia. We went there for dinner that very night and haven’t looked back since. It’s become one of our all-time favorite restaurants. In the intervening three years, we’ve brought every member of our families and most of our friends to House of India for dinner or the buffet at lunch. So we were very excited to discover that somehow or other we hadn’t managed to bring our dear friends L&D yet. The four of us went for lunch a few weeks ago, and as always House of India impressed. I grew up eating at some pretty terrific Indian restaurants in New Jersey, and House of India is every bit as good or better than the best of them. The chef has even cooked for Bill Clinton. 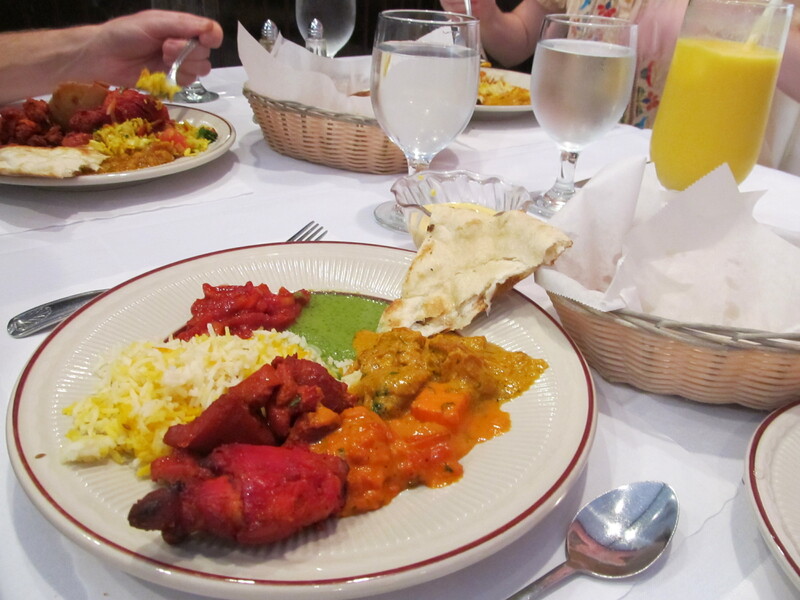 For my Maryland readers, I’d highly recommend giving House of India a try. Every year we go pumpkin picking with friends. Fall isn’t my favorite season, but this annual tradition is a genuine highlight. This year we decided to try out a new pumpkin farm. While we liked the one we used to go to, it was always so crowded that we spent half the time waiting in line and the other half jostling with fellow pumpkin pickers. 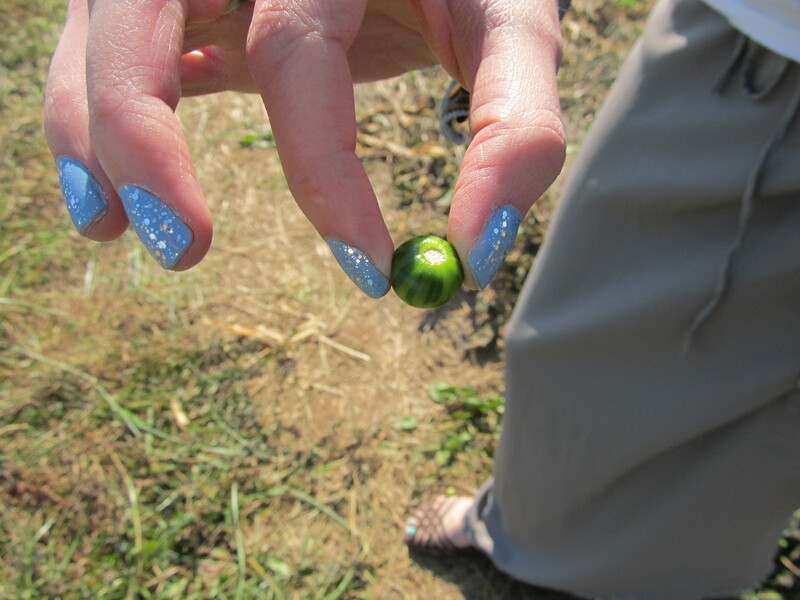 The pumpkin farm we visited this year was far more spread out. 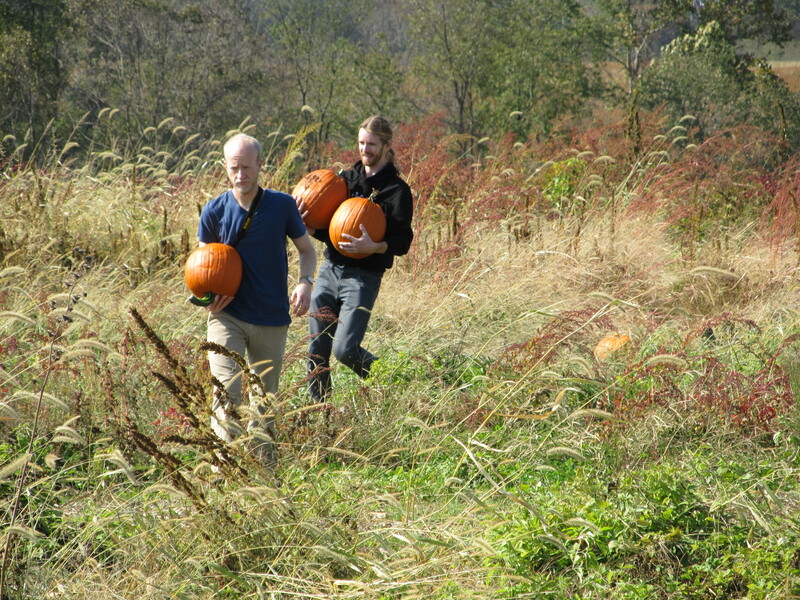 The guys hiked back through the fields to find the ideal pumpkins. Such a remote, pretty spot! 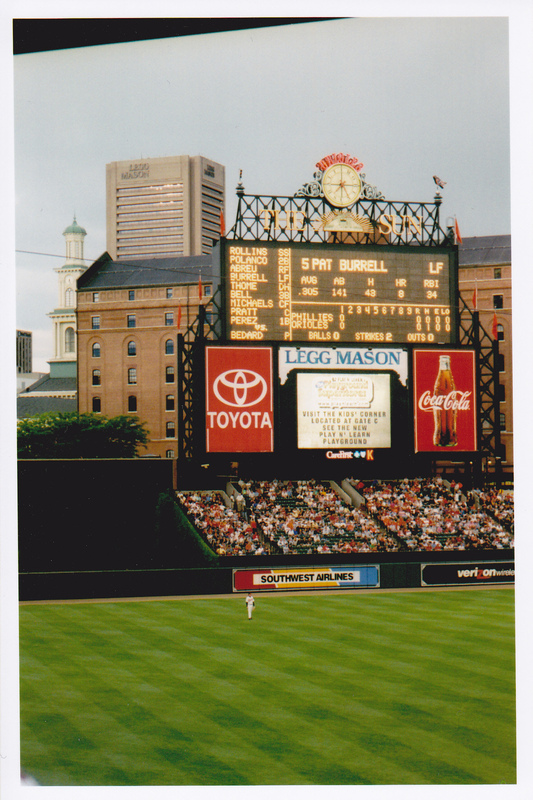 When my husband and I first moved to Maryland, we lived just a few blocks from Camden Yards. During baseball season, we would stroll down the road from our apartment to catch an Os game after work or on a weekend afternoon. I can remember sitting out many rain delays in the upper deck, or watching the sunset reflecting on the Baltimore skyline. 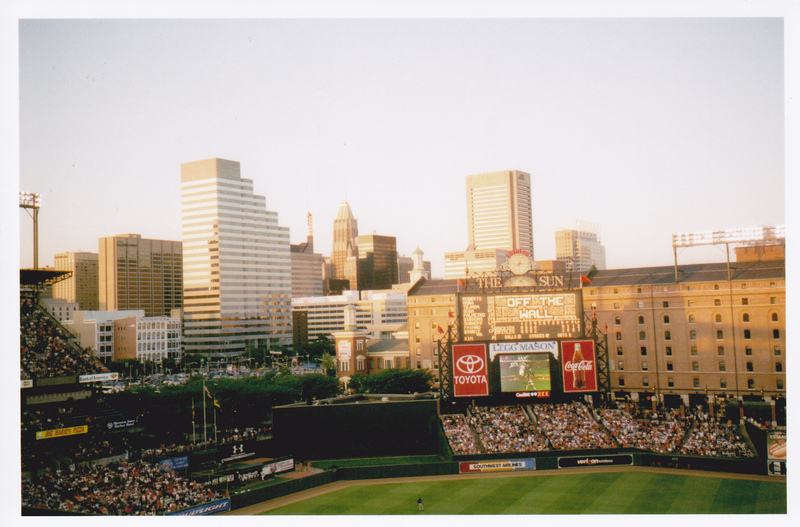 Watching games at Camden Yards was one of the first things that made me feel rooted in my new home. I’ve talked before about my love of baseball. 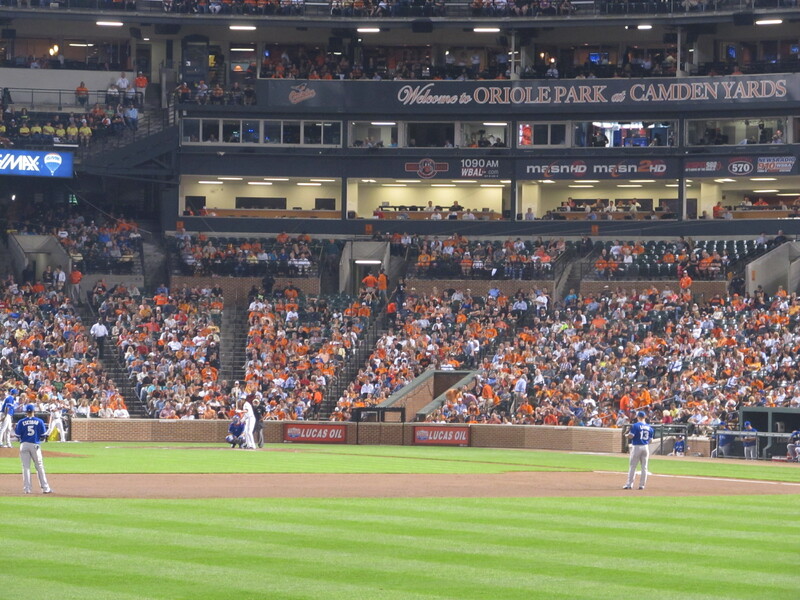 Camden Yards is particularly conducive to the kind of slow, democratic poetry that baseball germinates. It’s a neighborhood ballpark, nestled amid businesses, 18th century row houses, apartment buildings, and local pubs. It’s built on a human scale with an eye for detail, a deliberate thoughtfulness. Camden Yards feels like a warm place, a part of a community. A place where it’s easy to belong. * Note: the first two pictures are from our first baseball seasons in Baltimore back in 2004-5. The third picture is from the Orioles’ game against Toronto this past Wednesday. 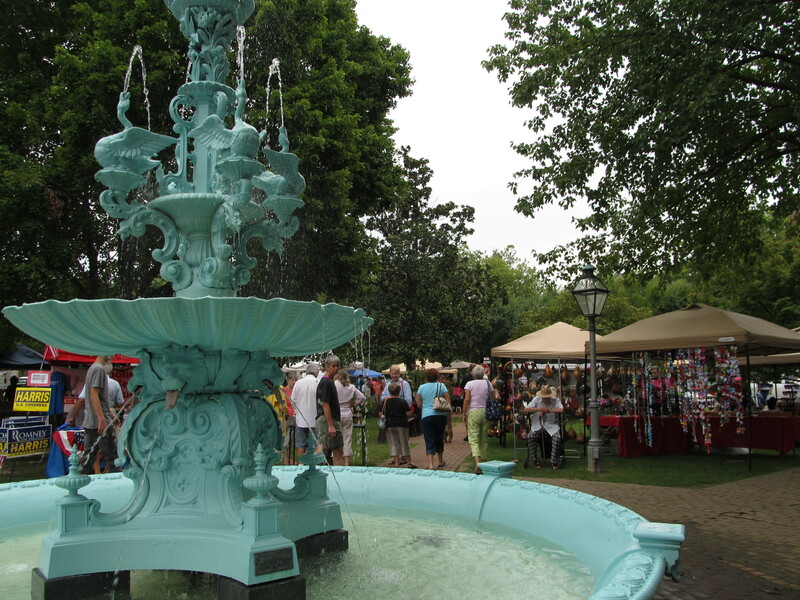 While we were at the Chestertown Farmers’ Market, we picked up a couple of items made by local artists and crafters. 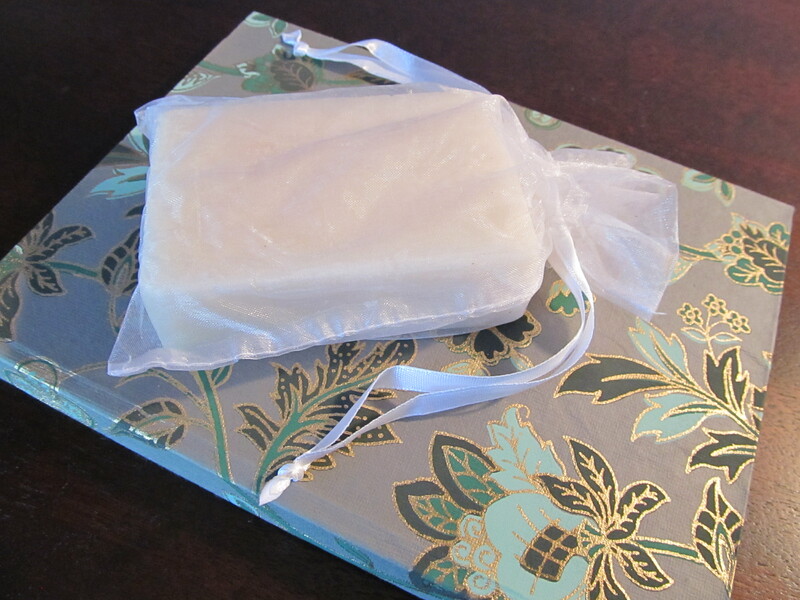 The first is a lovely vanilla soap from Shore Natural Gifts. We wound up buying a few of these because they smelled so good… like actual vanilla, which is because the women at Shore Natural make their vanilla soap by hand-grating vanilla beans. It looks like they sell their soap at markets and fairs in Maryland and DC, so local folks might want to keep an eye out for them. I also picked up this handmade book, created by talented artist Stephanie Somers, who in addition to blank books, makes beautiful woodcut prints, photographs, etc. I especially liked her “Loon with a View” woodcuts. 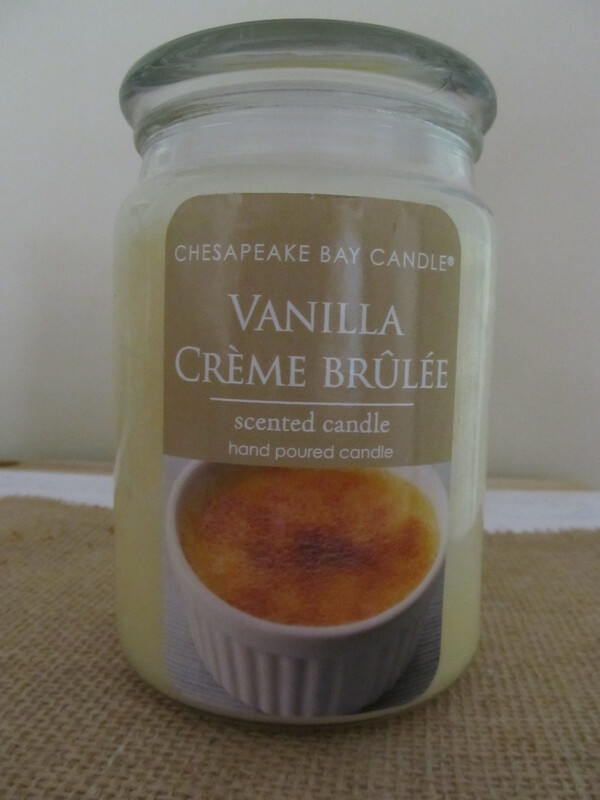 And while I’m talking about local purchases, I also had to mention this amazing crème brûlée candle from Rockville-based Chesapeake Bay Candle Company, which now makes candles from a facility right in Anne Arundel County. I’m pretty selective when it comes to scented candles (a lot of them give me a headache), but this one has such a warm, inviting smell. And unlike some scented candles which smell great when you stick your nose in them, but don’t have any impact when you light them, the crème brûlée smell really permeates our house. It’s our current favorite. Chestertown, on the Eastern Shore, is one of my favorite places in Maryland. We went for the first time last summer, and have decided to make it an annual trek. This year we only had time for a short overnight, but the twenty-two hours we spent there were among the most relaxing and restorative of the summer. 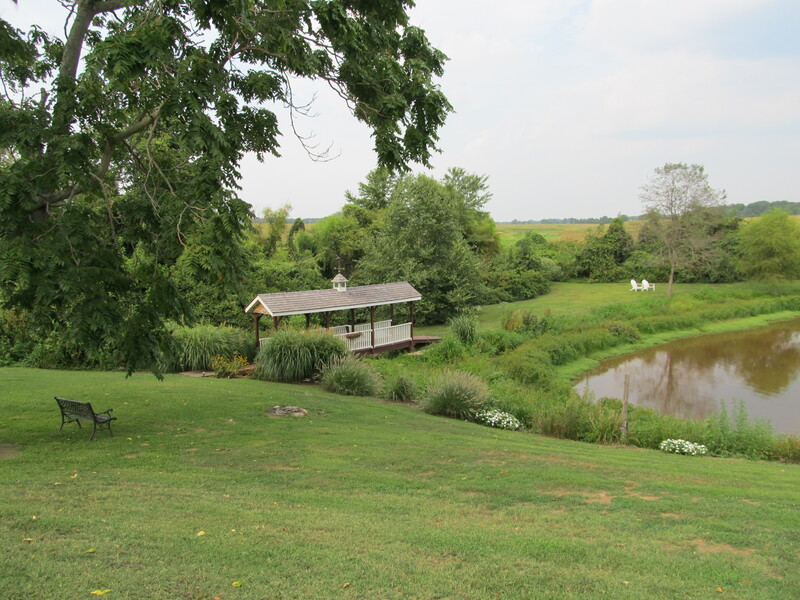 Our historic B&B had gorgeous views of a small pond and local farmland. We read / napped in a nearby hammock, and then settled into the Adirondack chairs just in time to watch a blue heron land by the pond. 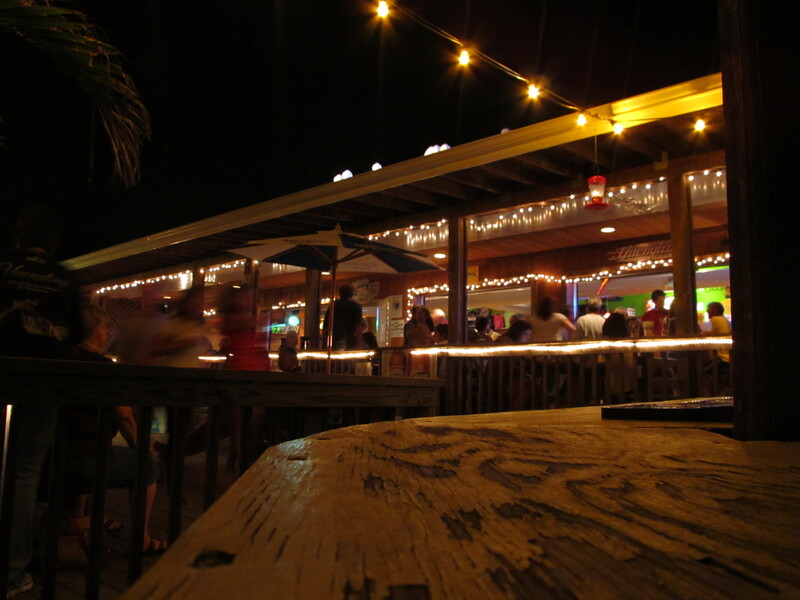 The Harbor Shack in Rock Hall, where we had dinner, had a live classic rock band playing that night. Jim, our B&B owner, informed us that the Harbor Shack is the local alternative to some of the more touristy restaurants nearby. That certainly seemed to be the case: though the restaurant was packed, most of the people there were chatting and hopping tables and shaking hands, which gave the place a nice community vibe. We closed out our night dancing with the crowd on a dock over the harbor. 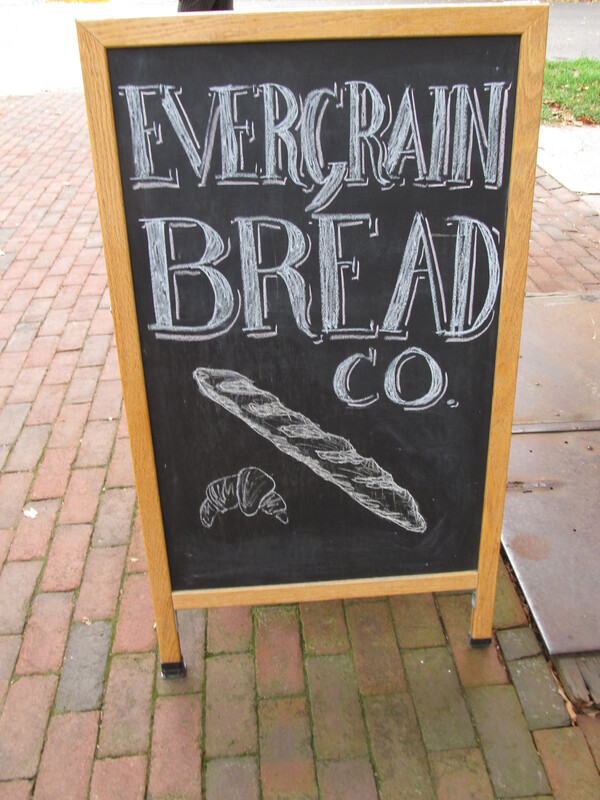 While we were up there, we checked out Chestertown’s famous craft and farmer’s market (I’ll have to post about some of our purchases another time) and then stopped for some awesome bread before we left town. I’m already looking forward to next summer.